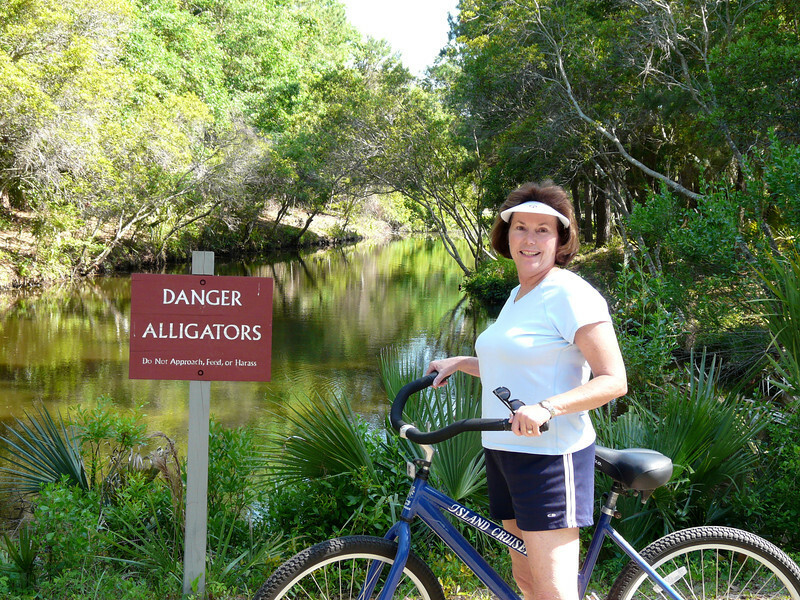 Donna bicycles on Kiawah Island, South Carolina. You can’t travel if you aren’t healthy. I learned that the hard way when a back injury caused my early return from a Christmas markets river cruise in December 2012. That’s why Alan and I dedicated 2013 to getting healthy and staying that way. Read our tips at the One Healthy Change to see how we stay healthy while traveling and at home. Protecting your skin is incredibly important for travelers of all ages. Check out these Skin Cancer Travel Tips to keep your skin healthy. To keep your energy levels up, take a look at Tips for Eating Well and Staying Fit While Traveling. USA Today has some great advice for How to Eat Healthy While Traveling. Stretching is a fantastic way to keep yourself fit, especially while on the road. Take a look at these Yoga on-the-road Poses. Coming down with a cold is especially hard on travelers. Donna has compiled some Healthy Travel Tips for Cold and Flu Season. Stay up to date with travel advisories from the US State Department. Unfortunately, traveling as a woman has it’s own risks. Take a look at 10 Safety Tips for Women Travelers. No matter where you go, it’s essential to keep in contact with friends and family during an emergency. Here are a few great tips for Communicating in an Emergency and During a Natural Disaster. 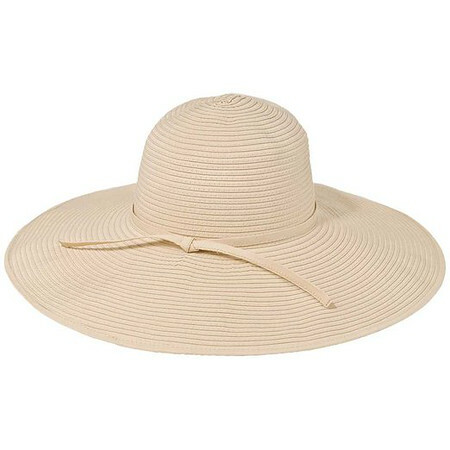 Hats are a must for sun and wind protection. We recommend either the Ribbon Crusher Travel Hat or Women’s Isla Hat for trips because they are both lightweight and packable. Using sun protective shirts are a great idea while hiking or exploring exposed areas like exotic beaches. These types of shirts are also a great idea to use while driving in order to protect against the UV rays coming through the car windows. 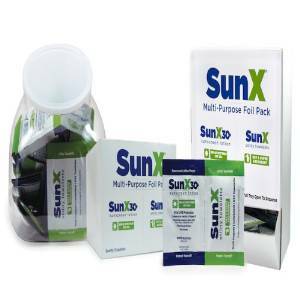 Coretex SunX SPF30 Sunscreen with Towelettes are handy little towelettes that’ll help protect your skin in a pitch while out exploring in the sun. Streetwise Security Products Streetwise iAlarm is a handy security device that is really useful for travelers, especially if you’re traveling alone. 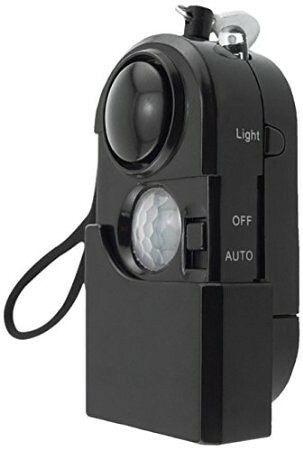 The compact personal alarm and LED flashlight are great tools for self defense and it even has a motion detector alarm that can help protect your valuables while you are gone. 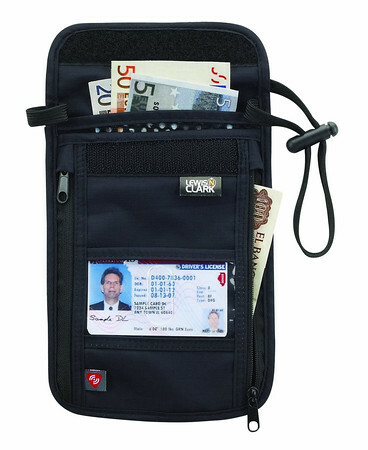 Lewis N. Clark Rfid Neck Stash is a great way to hide your credit cards, money, and other personal items under a coat or jacket and away from the dreaded pickpocket. Disclosure: The Amazon links are for your convenience, although My Itchy Travel Feet receives a small percentage of the sales at no cost to you. Thanks for keeping us in business.